Do you want to know how to create a WordPress website step by step and don’t know How to Create a WordPress Website or blog? and how to code exactly? 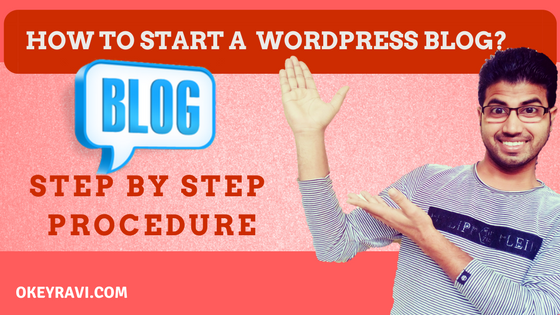 Hey, Readers, Today I will tell you Step by Step Procedure to create a WordPress Website.